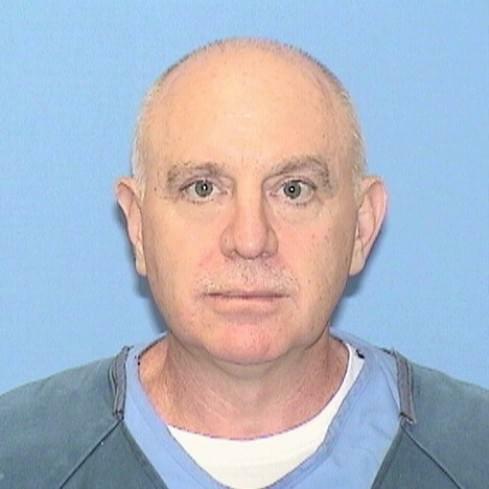 BLOOMINGTON– A man convicted of killing his father in Downtown Bloomington almost 28 years ago will get another day in court. Donald Whalen was convicted of stabbing and beating his father William Whalen with knives and a pool cue at the Twenty Grand Tap in 1991. This morning Judge Scott Drazewski handed down his ruling giving Whalen a new trial. Whalen’s defense team, the University of Chicago’s Exoneration Project, argued crime scene technicians failed to perform proper scientific testing of a partial palm print on a supposedly bloody pool cue, which was a key piece of evidence at trial. Also, Donald Whalen’s DNA was not at the crime scene, but Assistant State’s Attorney David Rossi said Whalen’s lawyers gloss over other evidence from the trial. According to Rossi, Whalen benefited financially from his father’s murder to support his drug habit. The evidence, said Rossi, was more than adequate to convict Whalen.